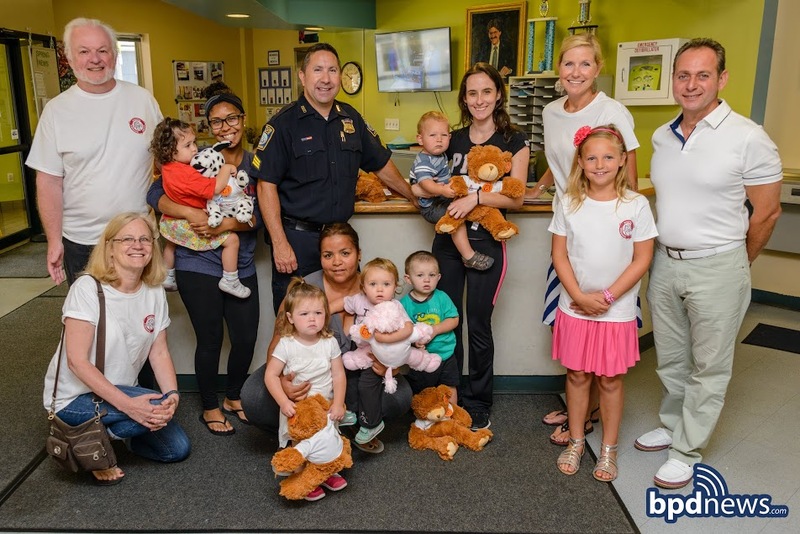 On Wednesday August 26, 2015, the Boston Police Department partnered with the Boston Wedding Group to deliver some adorable teddy bears to a group of children at the Boys & Girls Club in Dorchester. The kids were all smiles as Sergeant Gino Provenzano introduced them to their new furry friends. Thanks to the Boston Wedding Group for their generosity.